Wedding Flower Packages come in sophisticated designs that are pre-arranged, directly from our farms so you can enjoy popular fresh cut flowers at significant discount prices. The packages combine accentuating colors, quantities, and styles fit for all seasons. You may choose from both modern and classic and from both mono and multi-colored tones. They also come with greens or other floral accents. Not to be outdone, complimenting styles come in a fresh line of groomsmen boutonnieres that are handmade with roses and other floral blooms. 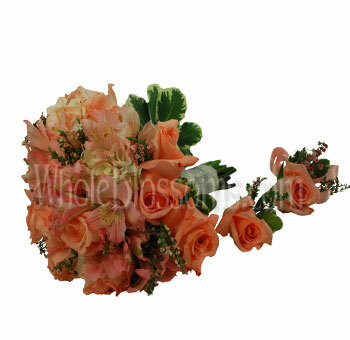 Choose from various colorful designs and accents to optimize your wedding theme. 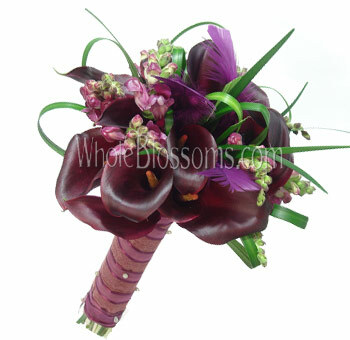 If you are planning a wedding, you will come to a point where you would have to decide about the flowers. Flowers and floral decoration constitute an essential part of any wedding and are also a considerable expense to be incurred, So, managing and selecting the wedding flowers is a huge task. 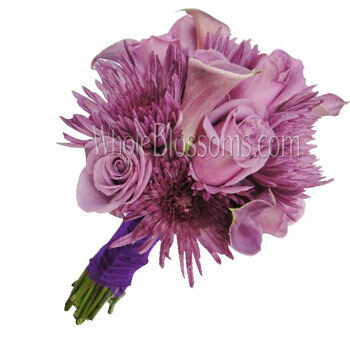 But do not worry, if you are on a budget all you have to do is order your wedding flower packages online. 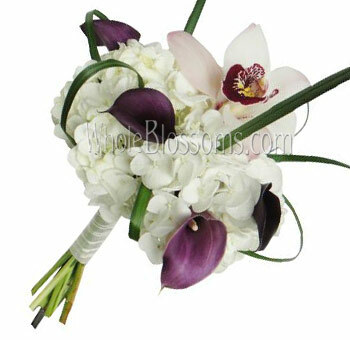 It is the easiest, reliable and the most convenient way to order your wedding flowers. 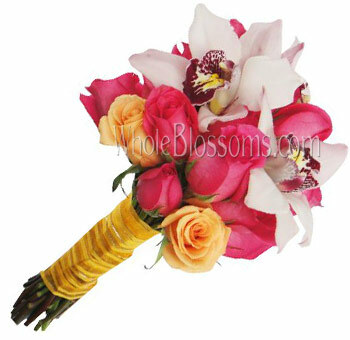 Most websites provided their customers with bridal bouquet packages. 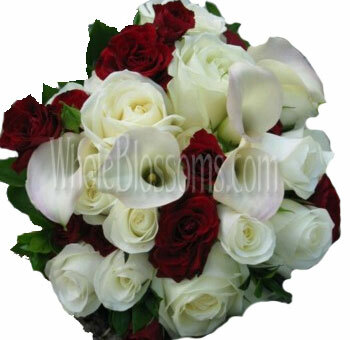 These wedding packages include pre-designed and pre-made wedding flowers. 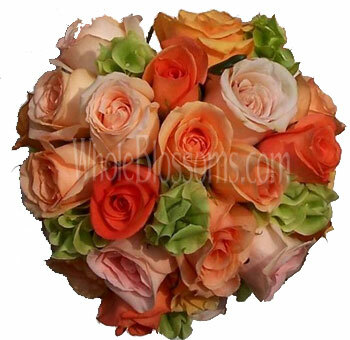 These packages consist of bridal bouquets, bridesmaid bouquets, boutonnieres, corsages, centerpieces, cost bouquets, and a few florists also include petals to throw in the package. These packages come in 10 pieces, 17 pieces, 23 pieces, 33 pieces, and even 44 pieces. 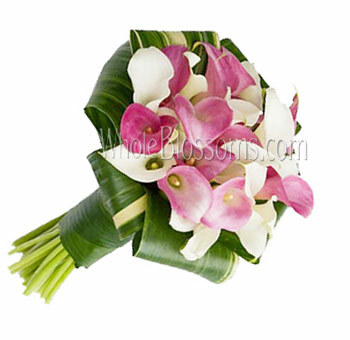 These online wedding flower packages can be customized according to your needs and specifications. 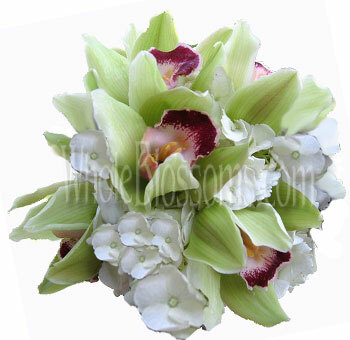 For example, if you do not requireboutonnieres or corsages if you do not have someone to carry them on, you can get packages just strictly made up of bouquetsand centerpieces. 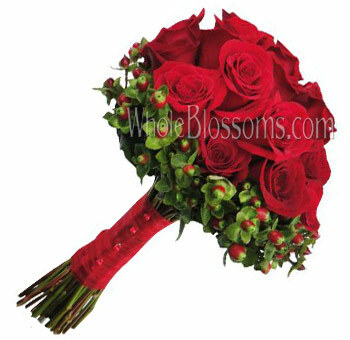 As discussed above, you can easily avail cheap wedding bouquet packages online. All you have to do is place your order choose from amongst the various options available, and that's it.Your order will be delivered at your doorsteps just in time. But few people want to still give the wedding floral decoration a personal touch by going for DIY wedding floral packages. This option is only for those who are a creative soul and have a lot of time in hand before the wedding date that they have to plan. But on the other hand, choosing to go for DIY wedding floral packages will help you save a lot of wedding flowers cost which you would have incurred if you would have ordered the wedding flower packages online. When going for a DIY option, it is always better to make a list of things which need to be made and in what quantities. After completing this step, you should make a list of the things or the raw materials which need to be ordered to make the things needed for your wedding floral decoration. 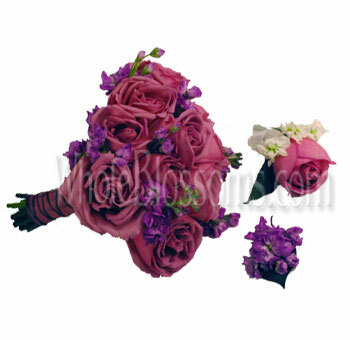 To begin with the wedding floral package, you will be required to make a wedding bouquet, wedding corsages, boutonniere and centerpieces which will be kept at the tables. Next, you need to decide which flowers you want to go to make all these beautiful floral arrangements. 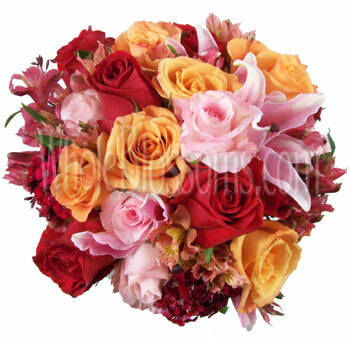 You can either opt for a single flower or go for a combination of two to three flowers to make your arrangements. 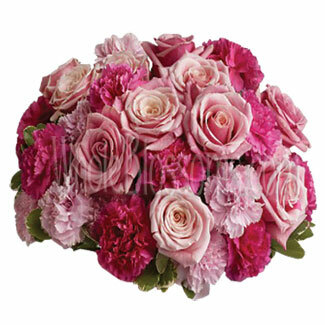 Once the flowers are decided, then you need to keep in mind how many pieces of each type needs to be made according to which you would be required to decide the quantity of the flowers to be ordered. 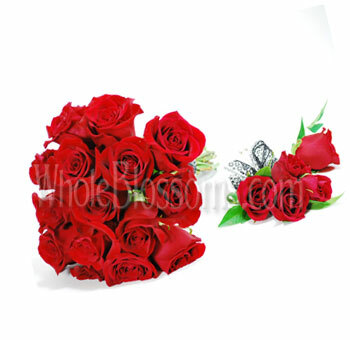 Once you are done with the math, all that is left is to decide a place which provides wholesale bulk flowers in best quality and affordable prices. Once you get all your raw material in your hand, start arranging your flowers into these beautiful arrangements, and you will see that though it took a lot of time but how much you saved up on the cost by opting for a DIY rather than going for a wedding package online. 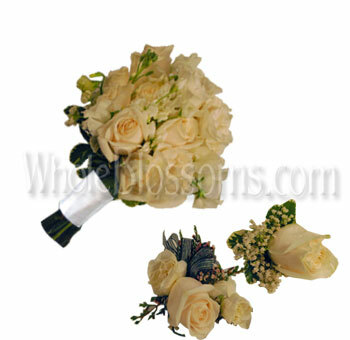 To monitor the wedding flowers cost is very important to order the bridal bouquet packages from the right place. 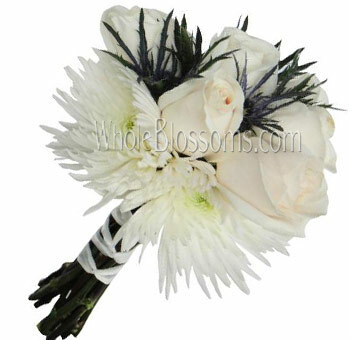 One such fantastic website which orders cheap bridal bouquet packages in Whole Blossoms. One thing you should all know before ordering these packages online is that with most websites their pricing is immensely heightened. But the pricing which Whole Blossoms, provides to its customers is unbeatable. 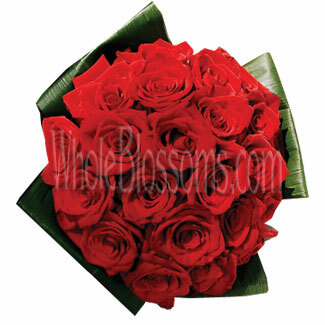 Not only the provide their customers with the best price and superior quality flowers, but they also offer their customers a vast variety to choose from. 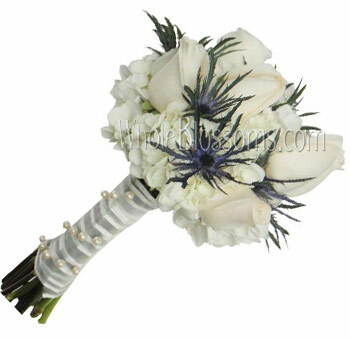 They have various packages which includes bridal bouquets, corsages, centerpieces, boutonnieres and much more. 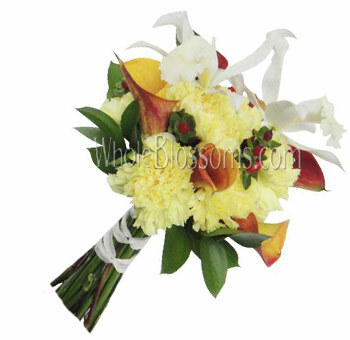 The customers can easily go on their website and select from amongst their favorite flowers and then choose the required number of pieces they need for their wedding. Delivered to your door, they have orchid hydrangeas wedding flower packages, Sophia wedding flower packages, lavender, and off-white roses wedding packages and much more. 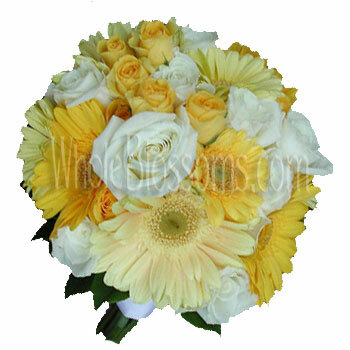 You can even choose the flower packages according to the theme of your wedding or any preferred color like yellow, pink, lavender, red or white. Everything you thought of would be available at their website that too in supreme quality and affordable prices. 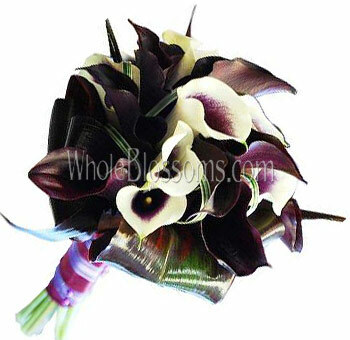 Check out their packages which will save you a lot amount of money and will help save up your wedding flower cost.